The United Nations World Geospatial Information Congress (UNWGIC) was successfully held in Deqing, Zhejiang Province, China from 19 – 21 November 2018. It was an inaugural congress that was organized by United Nations through Statistics Division as the UN-GGIM Secretariat, in collaboration with the Government of China through the Ministry of Natural Resources and the Government of Zhejiang Province of China. Based on the theme “The Geospatial Way to a Better World” the congress aimed to provide a convening, participatory and inclusive environment to enhance the communication, understanding, knowledge, and application of geospatial information management. It was absolutely a great honor that Geosys was invited to be a part of the grand conference. 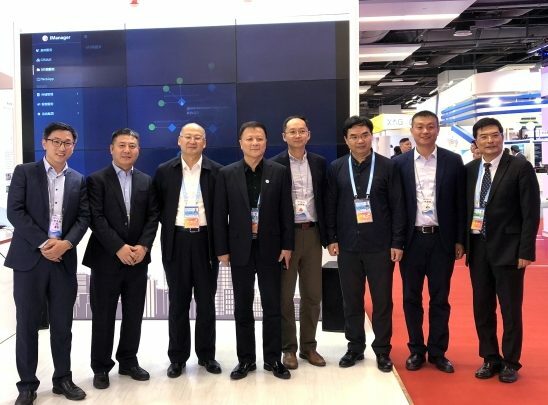 Our general manager Jack Zhang as a representative of Geosys attended the conference and introduced the BIM&GIS integration data management system developed by Geosys development team to geospatial professionals in different industries such as urban planning, architecture, and civil engineering and so on from all over the world. It was highly recognized and impressed the guests with such an innovative 3D GIS technology. There are several products have been operated so far, such as 3D GIS Planning and Design System for Hong Kong Planning Department, Reclamation Data Management System for the Third Runway of HKIA, Survey Data Management System for visualizing BIM-GIS-UAV-IOT integrated data. General Manager of Geosys, Jack Zhang, demonstrating 3D Planning system to Dr. Victor Khoo, the Deputy Director in Land Survey Division of Singapore Land Authority (SLA) and his visiting team. 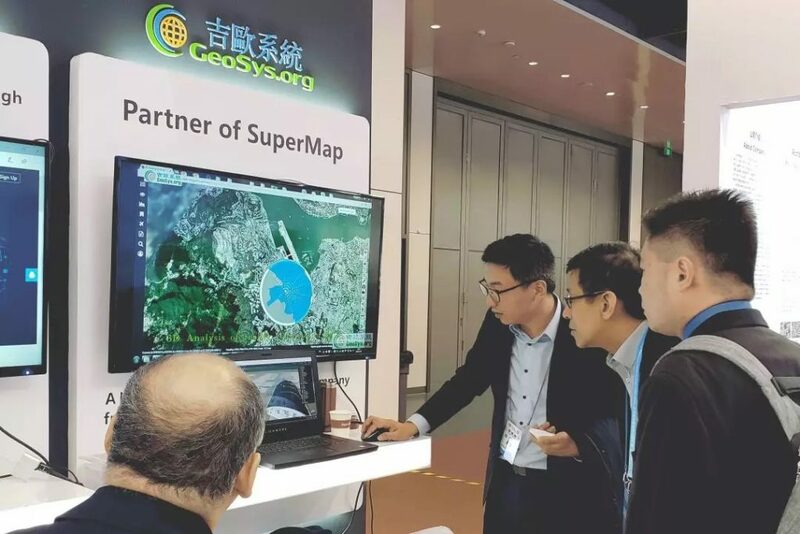 General Manager of Geosys, Jack Zhang, demonstrating Big data system to Sr. Song Chaozhi, Deputy Director General of China National Administration of Surveying, Mapping and Geoinformation and his visiting team. Geosys team have spent a couple of time in the past few months dedicating to design and develop a cloud system for those engineers, which it is more likely to optimize as well as visualize the daily work of managing hundreds of thousands of survey data, construction data, and UAV photos. It is an inevitable tool that makes engineers’ work more controllable.